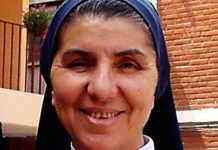 (Salvador de Bahía, Brazil) – On the occasion of the World Day of the Poor, which was held this year under the slogan “This poor cries and the Lord listens” to the Oblate Sisters engaged in the Proyecto Força Feminina (Women Empowerment Project) of Salvador de Bahía (Brazil). 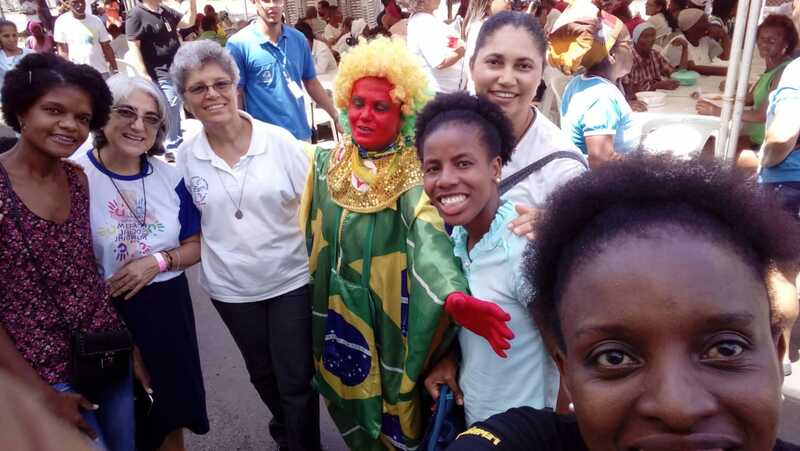 They participated in various activities organized by the Archdiocese of Salvador de Bahía. To achieve these, they had the collective support of various organizations and institutions, such as Obras Sociales Hermana Dulce (OSID), Proyecto Força Feminina, Catholic University of Salvador, Colegio Antonio Vieira, Cáritas Brasileña Regional Nordeste III, Obra Lumen Salvador, Proyecto Beleza Legal, and Capoeira Topázio. The Women Empowerment Project is a social institution in Salvador de Bahia (Brazil), of a pastoral nature, an initiative of the Institute of the Oblate Sisters of the Most Holy Redeemer, whose mission is the integral promotion of women in situations of prostitution, in order to collaborate in the process of awareness and inclusion in the city life. The Sisters arrived in Bahia in 1981. The Oblates began with the group approach of volunteers who had already started working with women and from there others joined them. 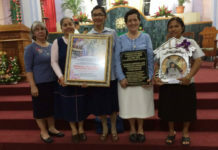 From this movement the Women Empowerment Project was born, which began in 1998 with a group of Religious of the Institute of the Oblate Sisters of the Most Holy Redeemer and with the volunteers who began to develop craft and socio-educational activities in the spaces granted by the Churches of San Francisco and Conceição da Praia. 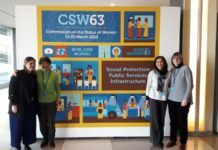 In 2000, the headquarters of the Women Empowerment Project was officially inaugurated and since then has tried to improve its mission and its service.